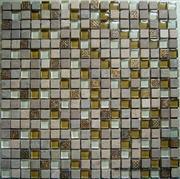 We supply various kinds of stone mosaic with mulriple colour. 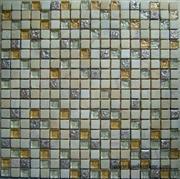 Popular size is: 305x305x10mm, 300x300x10mm, 600x600x10mm. 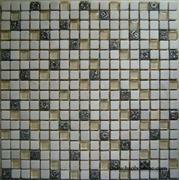 We also supply special size like round, diameter could be from 600mm to 2000mm. 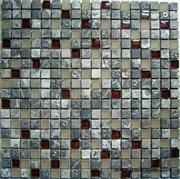 Wide selection of designs available to choose from. 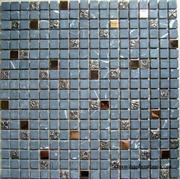 Widely used for decoration or wall cladding. 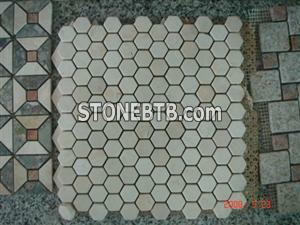 In addition, we can also supply you other stone products such as wall stone, lintel, keystone, pier caps, chimney caps, quoins, string course, coppings, countertops, slabs, tiles, tombstones, kerbstones, cube stones, etc.